Need a new central heating system? 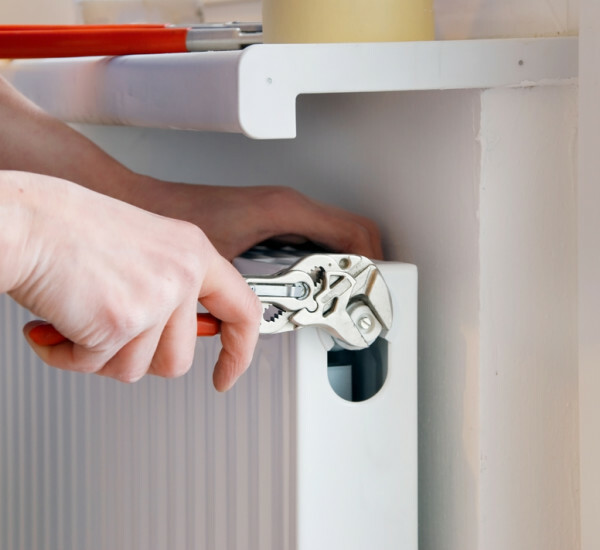 East Goscote Plumbers employ a specialist boiler service department that deals with servicing and repairs to all makes of domestic and commercial gas or oil fired boilers, fires, warm air units/heaters and heaters. 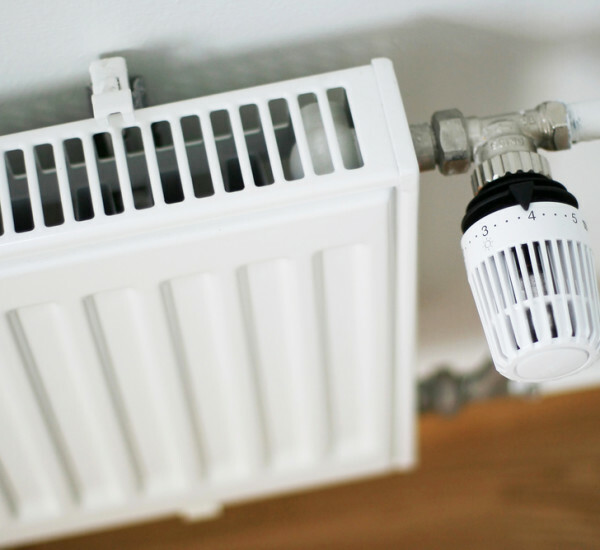 Our heating engineers cover all of Leicester, Loughborough, Hinckley and the surrounding areas of Melton Mowbray, Market Harborough, Oakham and Lutterworth, and provide all of our customers with a very professional and high standard of service at very competitive prices. 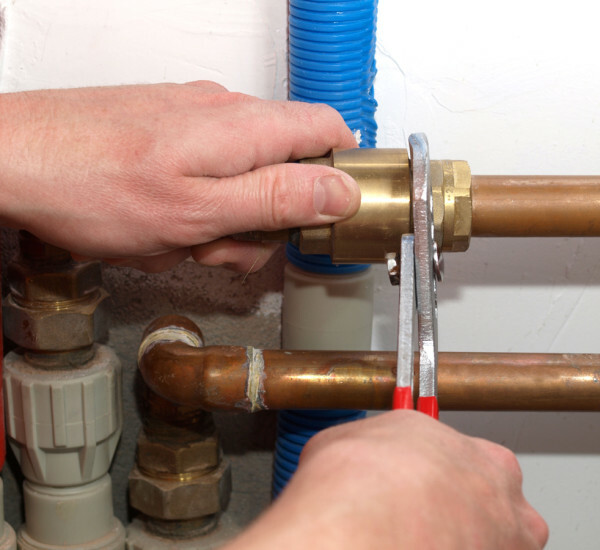 East Goscote Plumbers recommend an annual boiler service, even though your system may be in working order, servicing can actually provide a number of benefits to extend the life of your boiler and actually pay for itself in the long term. We always go that extra mile to ensure that our customers are fully satisfied with the work that our central heating engineers have carried out for them. Whether you require a boiler service or breakdown, please be assured that because of our wealth of knowledge and experience that we try our utmost to provide a diagnosis to your problem. We will arrange a suitably agreed time with you for our gas and oil heating engineer’s to carry out a service or take a look at your boiler or central heating fault and more importantly turn up when we say we will. So if you’re in need of a new boiler, service or repair, then don’t hesitate to get in contact with East Goscote Plumbers on 0116 264 5115. 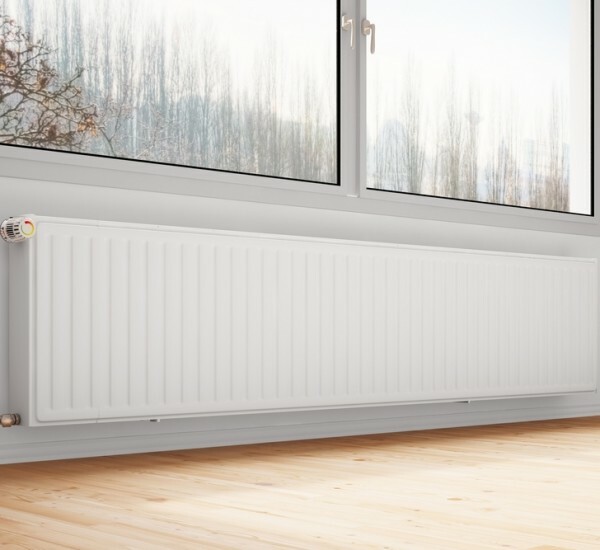 Alternatively, you can use our contact form and one of our central heating engineers will get in contact with you promptly.